Minimizing environmental impact throughout the product life cycle. 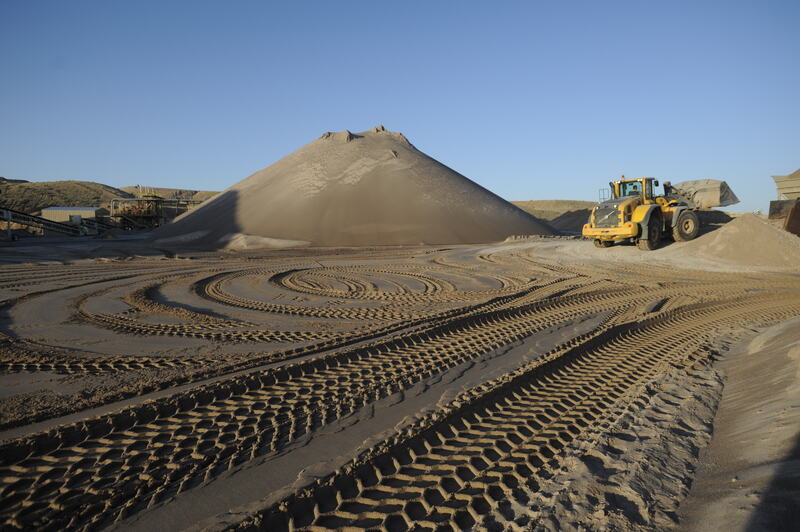 Preferred has initiated reclamation projects at all of its frac sand mines to guarantee that the land that we inhabit is restored to its original condition and can be enjoyed and respected for many generations to come. Through our reclamation projects, we enable our neighbors to retain ownership of their land while simultaneously creating jobs and renewing small town economies. 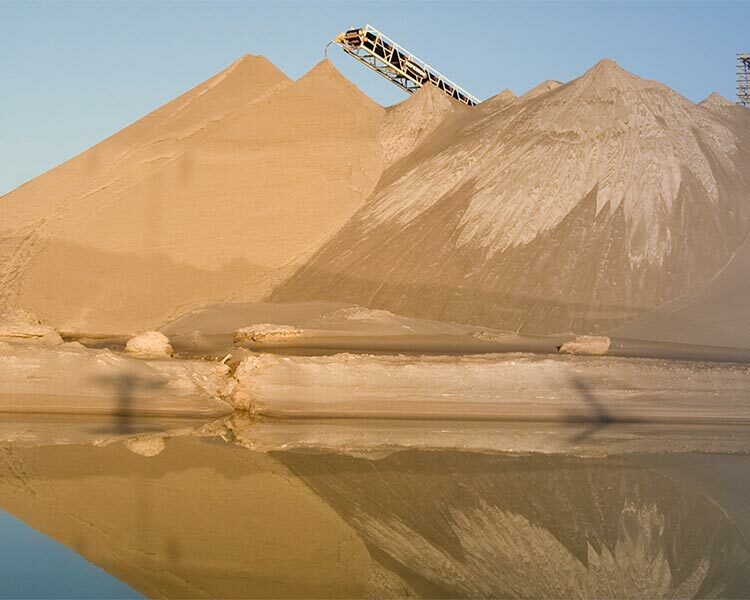 Preferred’s clean technology leads the frac sand industry in its quest for social responsibility: our proprietary chemistry and specialized manufacturing processes provides a clean alternative to phenolics. 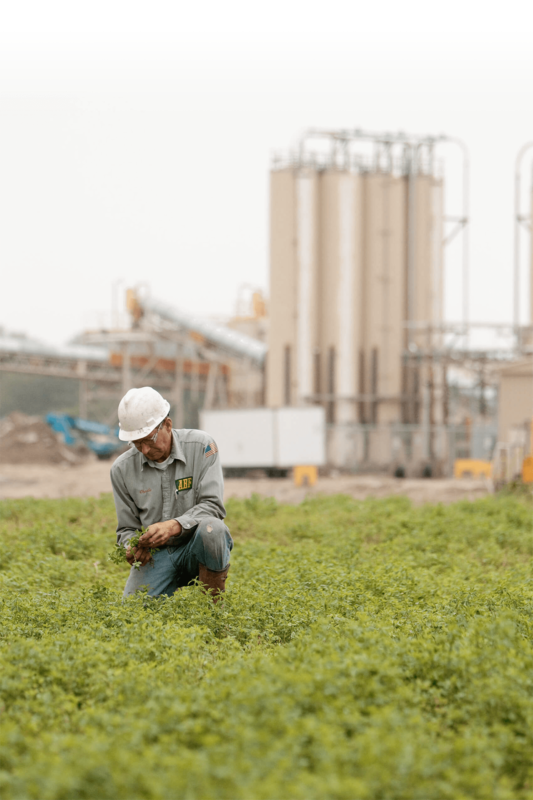 Our commitment to reducing environmental impacts extends far beyond the production of our coated products to the well sites where they are used. As an innovative leader continuously bringing a multitude of revolutionary products to market, many of our offerings generate significantly less dust, and have no phenol, hexamethylenetetramine, or formaldehyde leaching, even under the most extreme down-well conditions, preventing undesired reactions with frac fluids in the well. Want to learn more about our sustainable technologies? Visit our Innovation page. Preferred is pushing sustainability at our plants.